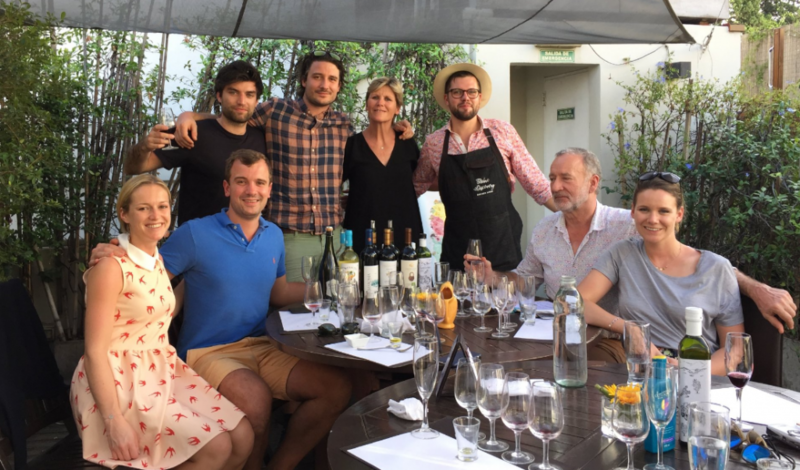 Moveable Feasts is a weekly agenda in which our new food writer Alyssa Hansen gives us the low-down on this week’s wine tastings, closed door restaurants, food fairs, and Thanksgiving in Buenos Aires events. Let’s hope you’re out enjoying your feriado on Monday. 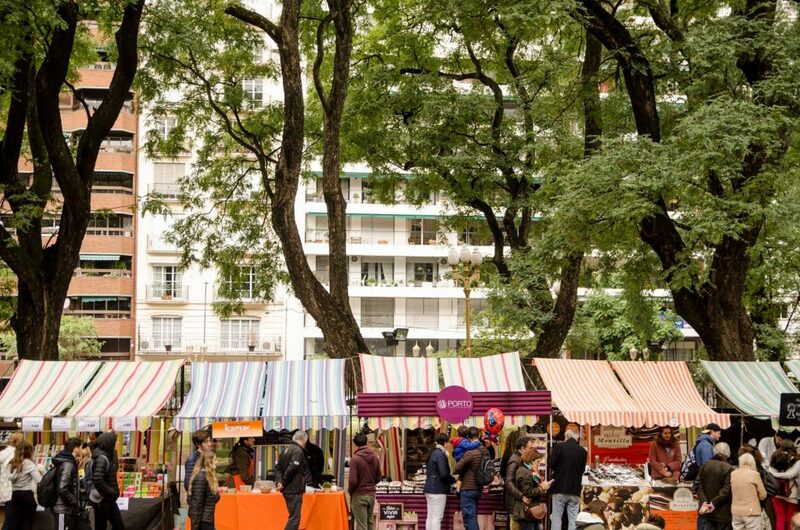 Why not stop by Plaza Vicente Lopez in Recoleta to stock up on your spices, sauces, and bagels? The market is open both Sunday and Monday. To check out a list of all the stands and food trucks, click here. Want to really turn it up a notch on your feriado? Chef (And La La Lista Food Writer) Kevin Vaughn returns to his weekly post at Banquito Rojo, where he serves his delicious, Mexican-inspired plates. End your long weekend right with an assortment of tacos that never fail to be both interesting and delicious. If you’re a regular at these events, or are new to the scene, what’s not to love about wine and the beach? Divisadero Parador is a Costa Atlántica-themed bar that’s the newest neighbor of Los Arcos. 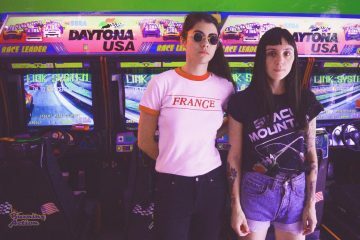 Come Wine With Us, the brainchild of sommeliers Sorrel Moseley-Williams and Eugenia Villar is a pop-up event that brings new labels and hard-to-find wines to a relaxed restaurant or bar setting. Entrance is free, but RSVP required. Click here to sign-up. Remember, CASH ONLY. The dinner will be accompanied by wines from Luigi Bosca, Evian water, and coffee by Illy. Organic produce is provided by Huerta La Anunciación. To reserve your spot for $1,150.00, click here. Expats rejoice! 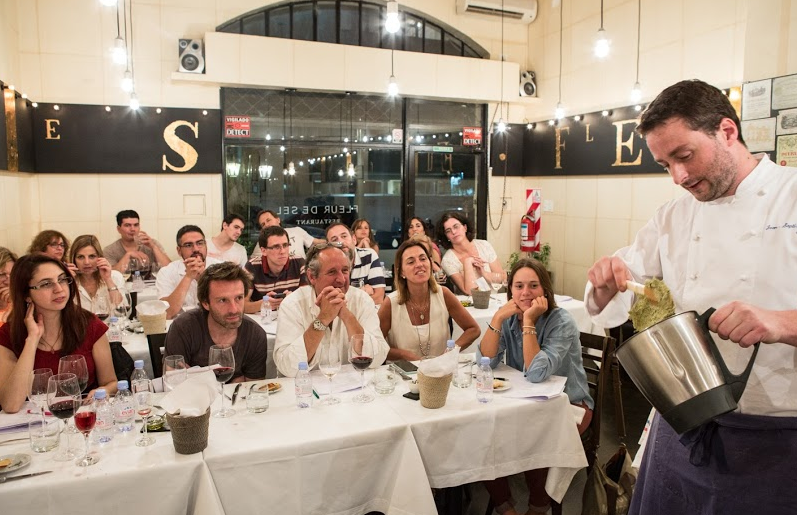 You’ll be celebrating Thanksgiving in Buenos Aires without the hassle of cooking it yourself. 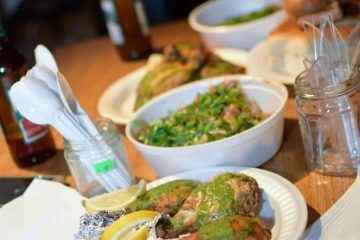 The Chicken Bros have your turkey (ironically), with a little help from El Tejano. With all the works, come be the most Yanqui you can be. Just name it, they’re serving it up: two types of turkey, honey-baked ham, stuffing, cornbread, mac ‘n’ cheese, smashed potatoes, some sort of batata (let’s hope it close to the real thing). Let’s not forget, pecan pie and all-you-can drink wine bar, with a champán toast. 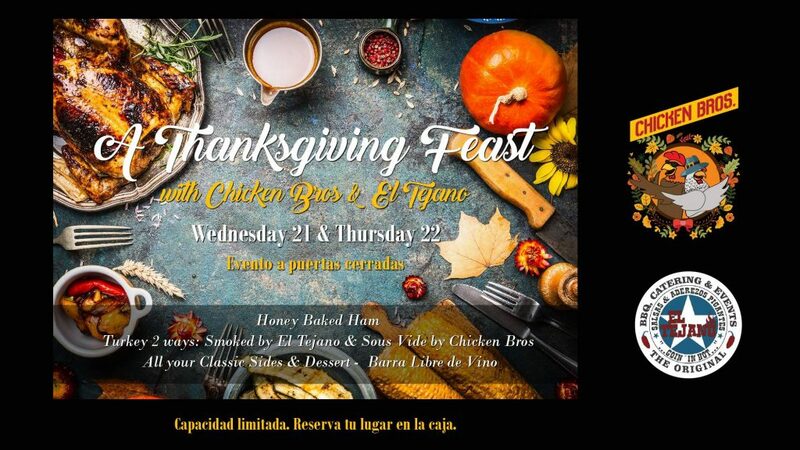 Make this your ONLY Thanksgiving plan by emailing info@thechickenbros.com to reserve your spot, AND leave a $500.00 deposit at the bar. With all-you-can-drink wine, the cost is $1,300.00 total. Anthony Vasquez (chef at La Mar) and Marina Lis Ra (of Niño Gordo) will delight your tastebuds with a new take on Peruvian fusion. 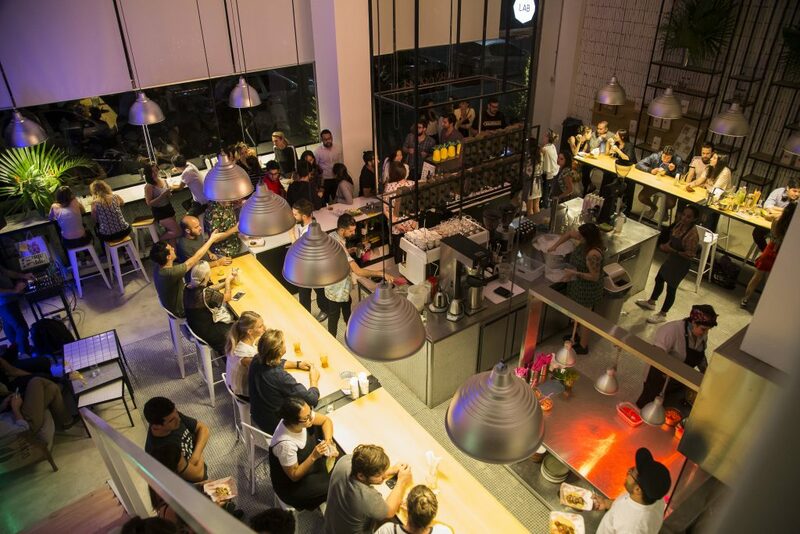 The night starts off with a reception at 20 hs, where you can grab a scallop marinated in kimchi juice with a shot of leche de tigre, followed by a DJ set, and then dinner at 21 hs. Appetizers include classic ingredients like ceviche, dried bonito flakes, fried sushi rolls, wontons, and shrimp. The main course is a plate of lettuce-wrapped Korean-Peruvian bondiola with a side of white rice, 5 dipping sauces, green apple kimchi, and pickled chifa. Apart from sponsoring the event, Stella Artois is present in the dessert as well, with a Stella Noire tapioca, topped with vanilla ice cream, a crumble of nuts and cacao, fruit, and drizzled in fried squash honey dressing. To purchase your ticket for $800.00, click here. In case of rain, the event will be rescheduled for December 4th. 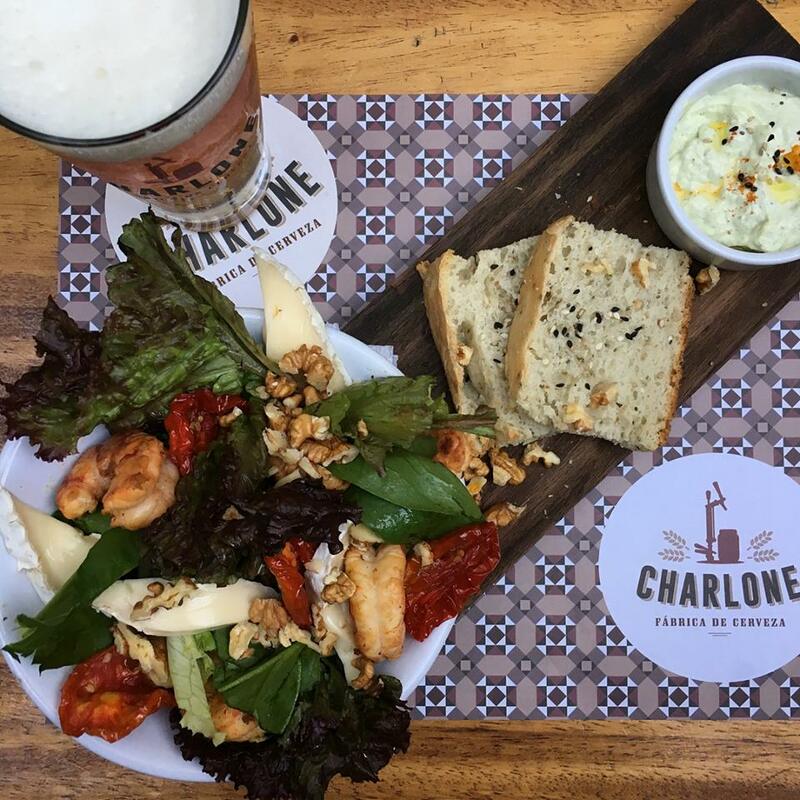 Looking for a Chacarita option? Chef Kevin Vaughn has you covered with his weekly Masa Tacos pop-up at Colombian restaurant Elote. The menu will be filled with tacos, enchiladas and other fabulous twists on Mexican dishes. Spring is here, the jacarandas are out, and you’re drinking Aperol. 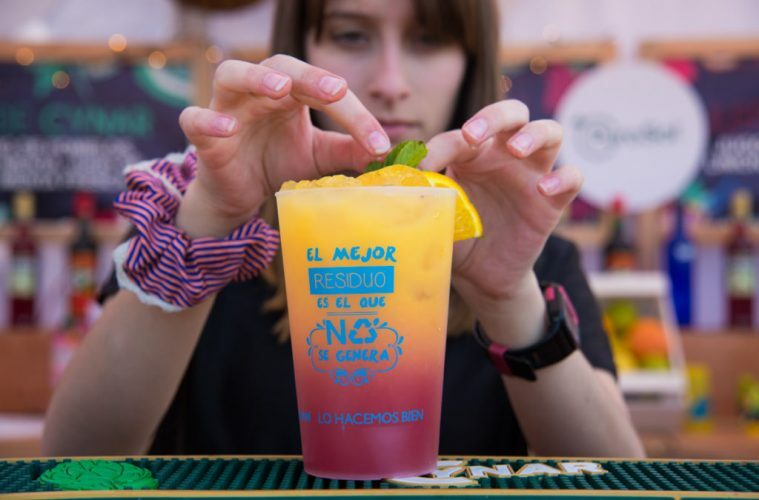 The bar tour includes an afternoon aperitif and tapas at La Alacena, a second drink at Casa Cavia, and picada and bartending class at Mito Mercato. 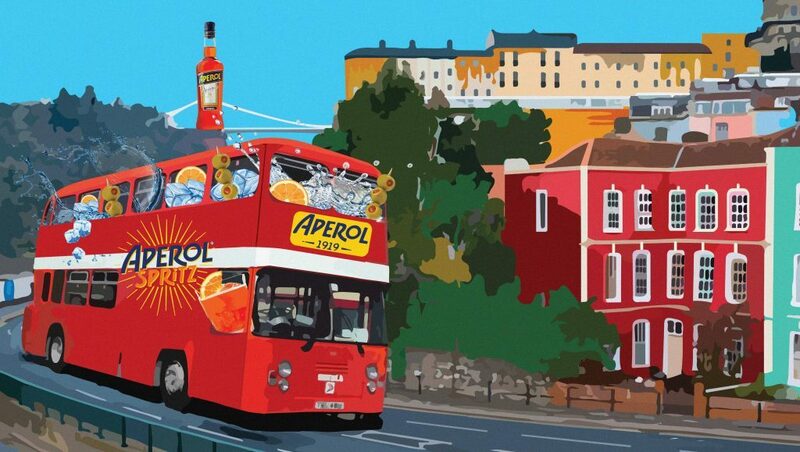 Aperol lovers will be guided by Marina Ponzi, founder of Ladies Brunch, and shuttled from bar to bar in a minibus. To sign up for the tour (includes bus, water, and surprise souvenir) click here. Start the evening off with a free masterclass by Lucas Groglio, as he shares his knowledge on how to keep the bar industry sustainable, local, and responsible- for all members of the community. 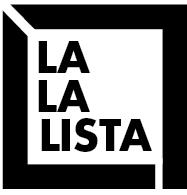 Lucas is the founder of Coctelería Consciente, a nonprofit project supported by Mas Oxigeno and the bartender association LO HACEMOS BIEN. Free entry, just buy a few drinks to support sustainability and Fundación Huésped! Drinks provided by collab with House of Angostura. 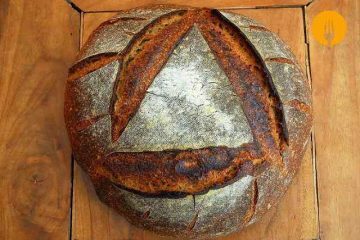 Celebrate 4 years of LAB New American Cuisine & Coffee Shop‘s Palermo location with this version of The Drunken Goat, their pop-up dinner featuring Narda Lepes of Narda Comedor. Musicalizations provided by in-house chef and DJ, Peter Drinan (originally a Brooklyn boy- check out this one-on-one on how he arrived to Argentina). No reservations, so first to show, first to eat. 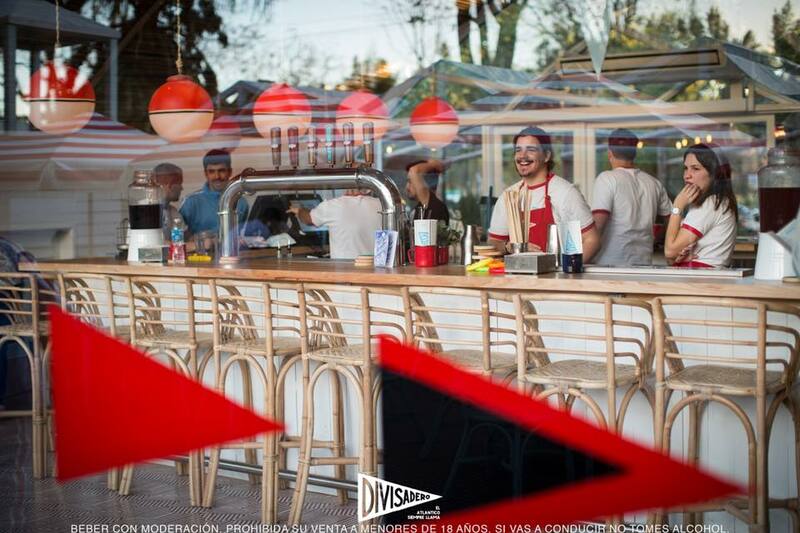 The perfect place to schmooze and booze, under the open sky in Recoleta. 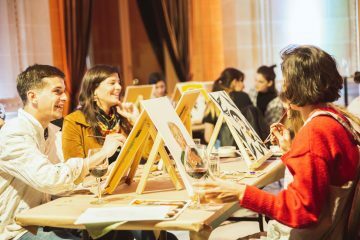 The festival unites over 100 brands of wines, live music, DJ’s, trivia games, and tapas, cheese plates, and finger foods to help wash down all the wine. Hosted by Wine Revolution, stay tuned for more of their exclusive events. 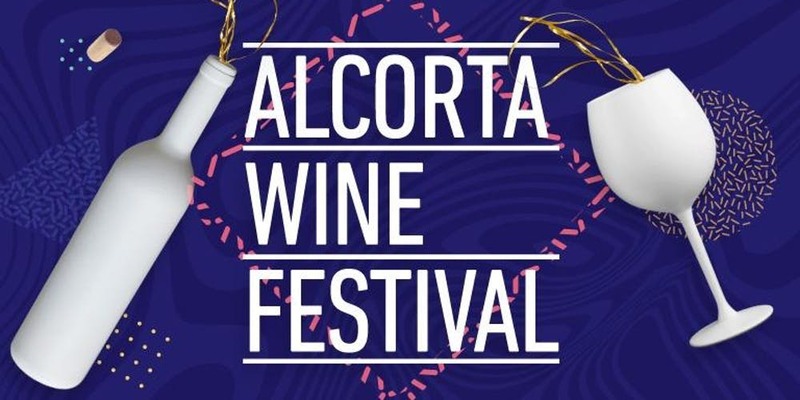 Your $750.00 ticket (special online price- click here to purchase) includes a free wine glass and two hours of free parking inside the shopping. If you’ve already got Friday plans, it’s open Thursday too! Mexican cuisine is known for its fresh ingredients, slow cooking, and spicy chillies. 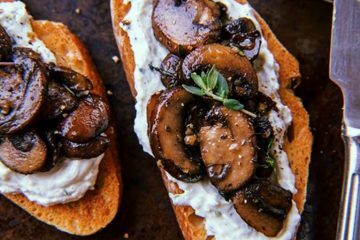 Pair those characteristics with a flight of wines and you’ve got the recipe for a perfect evening. This three course meal will be prepared by chef Antonio Bautista (of iLatina and Ulua), and accompanied by the selections of Bertie Goddard (British sommelier with over 10 years experience and co-founder of Wine Discovery Buenos Aires). Check out their regular wine tastings in case you need somewhere to take your English-speaking friends and family! 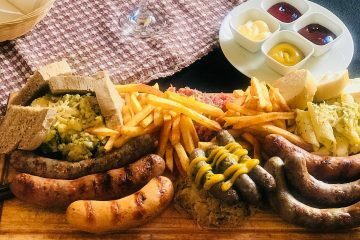 The dinner will include an opening cocktail, dessert, and coffee for the price of $1,200.00 (10% off if you pay in cash). A special event featuring cocina de autor, beer pairings, brewery visit, sensory table of hops, and promos on regular beers. Pair five beers Pilsner, Bitter, Witbier, APA, London Stout) with delicate dishes such as clam bruschettas with a citric coriander banana sauce -or- baby vegetables with salmon mousse and edible flowers. Food catered by Trashumantes Arte Culinario en Movimiento. Limited seating so reserve now by emailing: cerveceriacharlone@gmail.com. $1,000 per person. 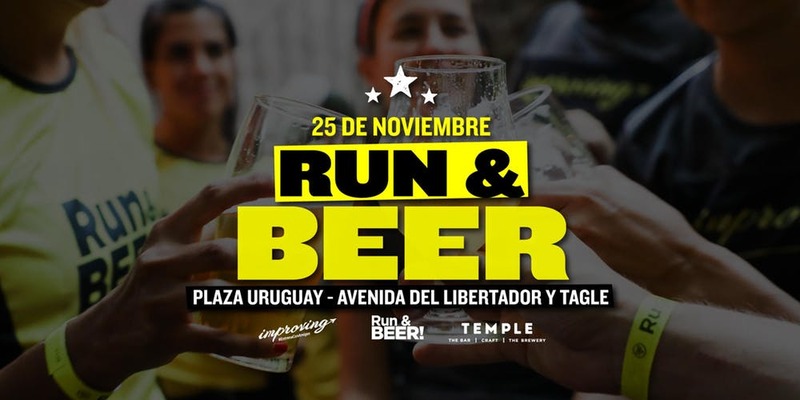 Earn that beer with a 5K run surrounded by other craft beer enthusiasts, as you race to the finish line and get rewarded with a cold one at Temple Bar’s Palermo headquarters. Purchase your Run & Beer tickets online and pick-up in person before the event. Tickets, from $400.00 to $500.00, include the option of a t-shirt.